This acquisition of CloudEndure by Amazon Web Services (AWS) was announced via Twitter by the Israeli cloud disaster recovery and migration specialist. This move strengthens AWS backup solutions, disaster recovery, and cloud migration services. Globes reported that the deal would have been in the region of $250 million. However, the Israeli company which was established in 2012, has not released any financial details of the deal. As well, AWS has not yet issued a press release or any type of announcement on the acquisition. The Israel-based company, supports AWS, Google Cloud Platform, Microsoft, VMware, OpenStack and Oracle Cloud. There is speculation around whether CloudEndure will continue to support AWS competitors once it becomes a part of Amazon. 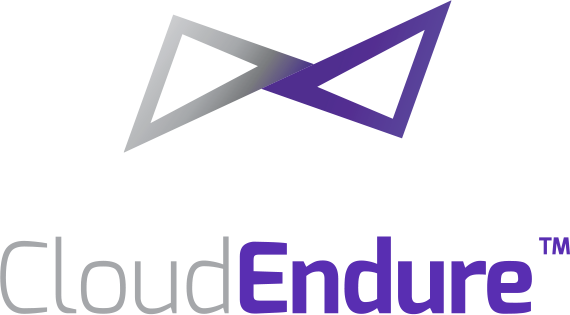 So far, CloudEndure has raised over $18 million from investors which includes Dell Technologies Capital, VMware, Mitsui, Infosys to name some. It is said by U.S. enterprises that migrating existing workloads to a public cloud is one of their most important cloud strategy objectives, per Forrester. In recent years many third-party tools have suddenly appeared to help enterprise users move workloads from their on-premises environments to various public clouds, CloudEndure being one of them. CloudEndure first became an AWS Advanced Technology Partner in the year of 2016. APN Technology Partners provide solutions that are either hosted on or integrated with the AWS platform. Advanced partners must have AWS technical validation, and pay a $2,500 per year program fee, among other requirements. In May 2018, when Google acquired cloud migration provider Velostrata, it continued to support other destinations, including SAP, but offers customers migrating to GCP access to the migration tool for no cost. Whether AWS takes a page from Google’s playbook here remains to be seen. Last year AWS acquire the backup solutions and disaster recovery provider CloudRanger from Druva, and Veeam, this last one acquired AWS backup solutions and DR firm N2WS. Amazon is the world’s top provider of cloud computing services, currently holding 52% of the market, that is more than the combined share of its top three competitors which are Microsoft with 13% of the market, Alibaba with 5% and Google with 3%. Amazon, Globes assessed, “wants to maintain its advantage over other major cloud computing suppliers and among other things, strives for smoother transfer of data.” The acquisition of CloudEndure, which makes it easier to transfer data from one computing cloud to another would be able to help with this goal. Currently, it is reported that Amazon has around 200 employees in Israel. Many of them are working at two R & D centers developing technology for its Alexa platform.